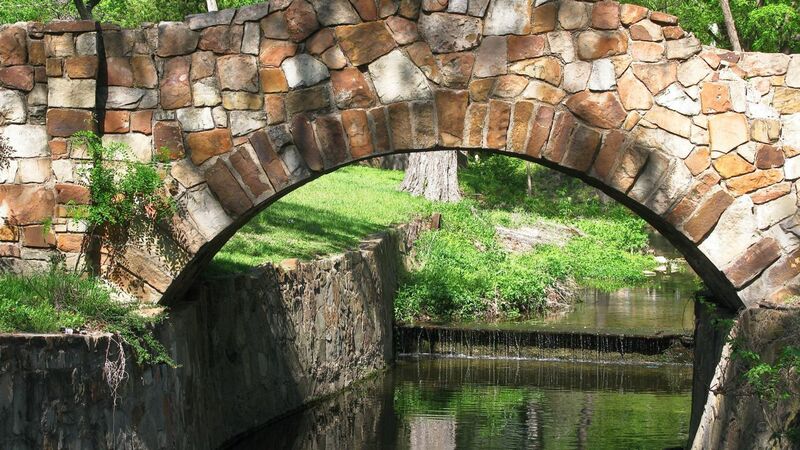 Dallas' Reverchon Park Stonework Improvements | The Ashmore Law Firm, P.C. Dallas' Reverchon Park Ribbon Cutting Ceremony on October 5, 2013 celebrated the historical stonework restoration project. The stonework project was made possible by the Friends of Reverchon Park and Texas Scottish Rite Hospital. This $2.1 million project was completed by The City of Dallas Park and Recreation Department. "My dad was born and raised here in Dallas. He remembers coming to this park as a little boy and it's an incredible community. I've been a part of this community and now I have two little ones and I am proud to know that they can come back to this park and enjoy it."